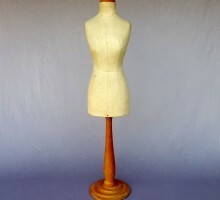 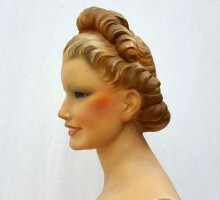 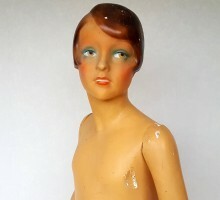 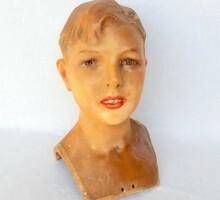 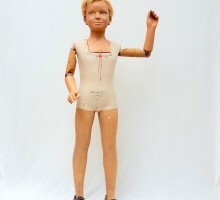 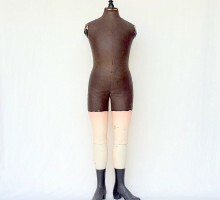 You will find on these pages mannequins and busts from the 19th century to the Fifties. 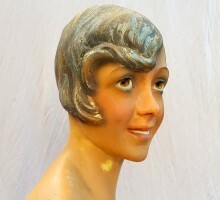 The first showcases mannequins, sometimes made of wax, and some are made by the talented wax mannequin maker Inman. 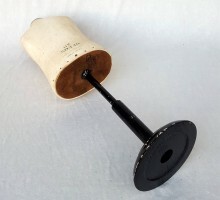 Purchases can be made by mail-order. 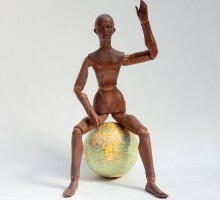 Conscientious shipping world-wide as soon as payments via wire transfer or Paypal are received.